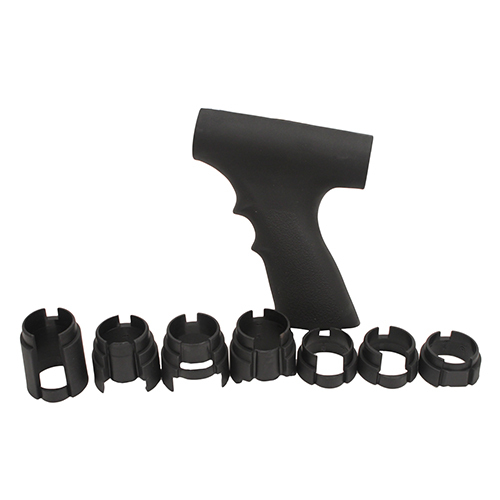 - The forend included in this package is compatible with: (1) Mossberg Shotguns with a removable forend. Any Mossberg Shotgun newer than 2006 should be checked to insure that it has a removable forend. -(2) Winchester Forend Tubes with a Minimum Length of 6 1/4"" are Required for use of this Product."